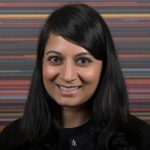 Demandbase, the leader in Account-Based Marketing (ABM), recently announced that Fatima Khan has joined the company as its first Chief Privacy Officer. Khan has extensive privacy, data and technology law experience in e-commerce, online arbitration and mobile advertising companies. In her new role, Khan will maintain and evolve Demandbase’s global privacy program and drive strategies to ensure compliance with global privacy and cybersecurity requirements, including the upcoming General Data Protection Regulation (GDPR). “As our technologies become more sophisticated and our customer base grows globally, data protection and privacy become an increasingly important part of how we manage our data. 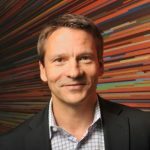 Fatima’s appointment brings a depth of knowledge and expertise that will help us ensure we hit our privacy goals with customers and continue to deliver a best-in-class experience,” said Christopher Golec, CEO of Demandbase. 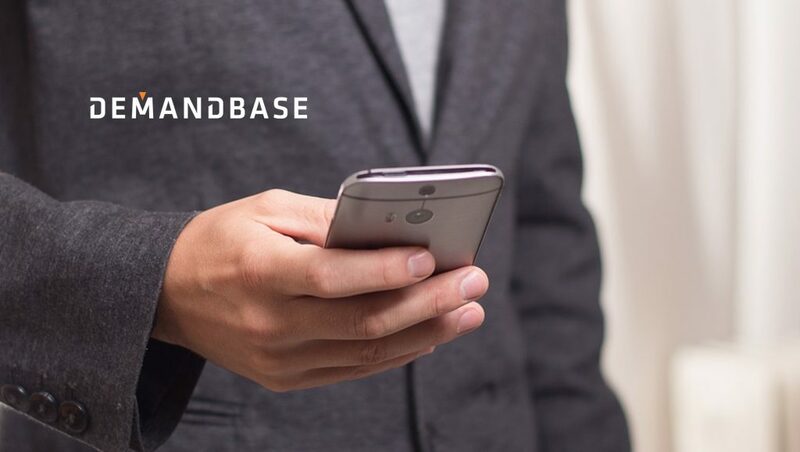 Data protection and privacy play an important role in Demandbase’s work with customers and individuals. The company will be implementing new technologies and updating its policies with a goal of ensuring compliance with GDPR and other requirements. Khan was most recently the Vice President, Legal at global advertising network, Airpush. Prior to Airpush, Khan worked on legal issues for adtech companies, Velti and Mobclix. She has published on privacy law for legal journals and is a frequent speaker on privacy, technology and startup law. She is also a co-founder of the group Women in Security in Privacy. Khan holds a B.A. from the University of Texas at Austin and a J.D. from the University of California, Hastings College of the Law. Recommended Read: Are You GDPR Ready?